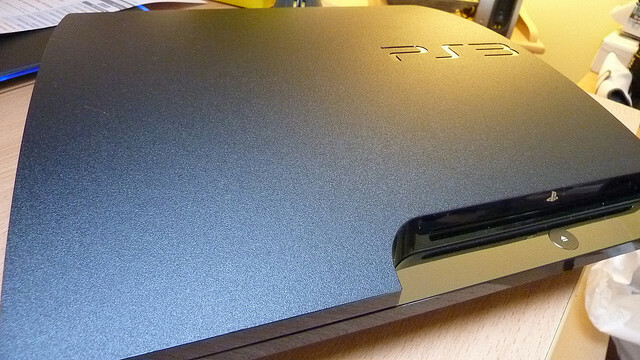 Amazon Instant Video is now available on Sony’s PlayStation 3, The Verge reports. If you are in the US, it means that you can already download the app from your PS3’s Video/TV menu and go through Amazon’s three-step registration process. While the addition of Amazon Instant Video to the PS3 is pretty big news in itself, the most interesting part is that the app also lets you access fresher content. To do so, the first option you have is to rent or buy movies and TV episodes individually, via Amazon’s VOD offer. The second option is to subscribe to Amazon Prime. Once you do, you will be able to access your subscription content on your PS3 – read: on your big TV. In other words, today’s news will likely please PS3 owners and Prime subscribers. While several devices already let users stream Amazon content on their TVs, Sony’s PS3 is definitely more mainstream than smart TVs, Google TV and other connected devices. The fact that the app opens access to Prime content is also a huge asset; while Amazon Instant Video’s catalogue boasts 100,000 titles, Prime’s offer is more recent and can be streamed without ad breaks. At $79 a year with a one month free trial, it makes it a fairly attractive entertainment option – and a very solid competitor for Netflix and Hulu Plus. According to Amazon, the app also plays nicely with your other gadgets – if you start watching a show on your PS3, you can resume the video where you left off on your Kindle Fire and other devices. Will today’s news have an impact on your entertainment choices and subscriptions? Let us know in the comments.